Whether students are undecided about a major or undecided about a career within a certain major, they are not alone on campus. Career Services has many resources for students. A free online career assessment or Strong Interest Inventory may be administered after meeting with the student face-to-face. Career Services also sets up job shadows for students, Tiedemann said. Career Exploration is a course offered at Pitt-Greensburg that is suitable for students at all levels and can help them choose a major or a career within a major. The course is taught by the faculty in Career Services. 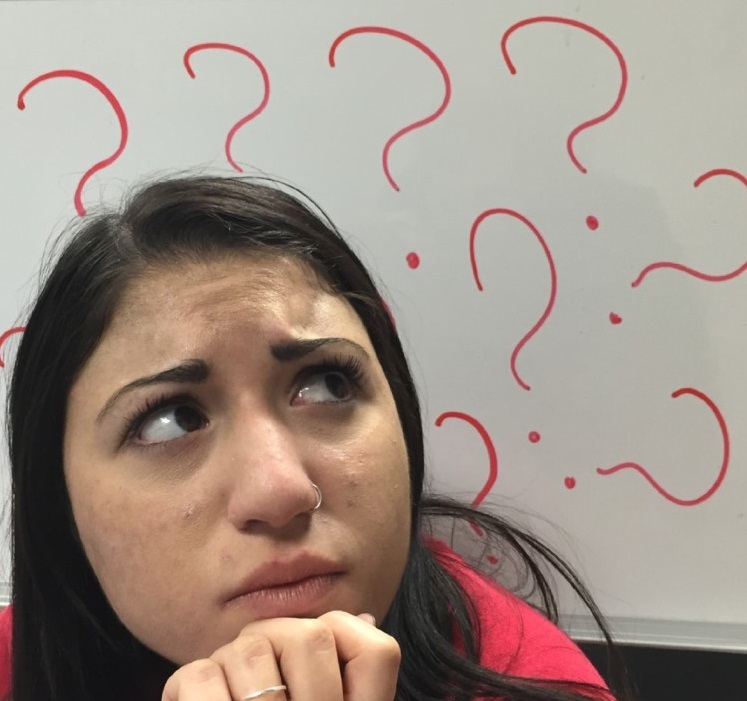 As a first-term freshman, it is not necessary for students to know what major they want. However, students should have an idea by the end of freshman year. The longer they wait, the longer it may take to graduate, Tiedemann said. “Tips for Undecided Majors” form that highlights requirements for a student in any major, as well as other suggestions. Classes are more fun and students are more motivated whenever they declare a major, Tiedemann said. Sara McConnell, a sophomore Psychology and Criminal Justice Major, recently declared her major. However, she found that being surrounded by other students settled into a major and already bonding with classmates was very hard because she, and other undecided students, do not get the opportunity to do the same, she said. “It is very stressful because you’re basically deciding the rest of your life and you don’t want to make the wrong decision,” McConnell said.